The winch completes the traction drive with human power or mechanical power driving a reel. 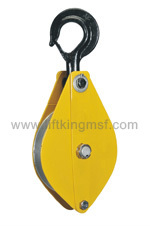 It can vertically lift or horizontally and obliquely draw heavy weights. 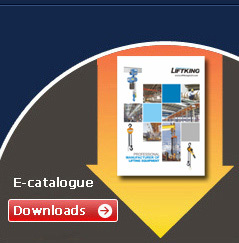 The cost -effective solution for a wide variety of applications.Can be used to pull and lift loads. -Positive action brake can hold the load in any position. -Compact, light weight and rugged construction. -Mechanical components enclosed for protection. -Baked enamel finish for corrosion protection. -With 10m steel wire or with 7m/8m webbing. Used for hoisting,tower erection,pole setting,stringing wire in electrical power line construction. The winch has such features as generality, compact structure, small volume, light dead weight, heavy lifting capacity and convenient. AS1418.2Compliance applies when fitted with Approved Wire Ropes and Fittings.